Fat Snax Cookies have quickly become my favorite keto snack. After checking out all the reviews on Amazon from the satisfied customers, I decided to give them a try. I purchased the variety pack and I have not been disappointed. 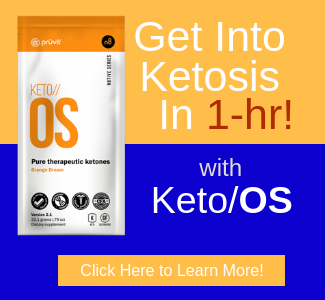 It appears that the company was launched by Jeff Frese who was inspired after reading Tim Ferris’ book, “The 4-hour Body.” He decided to follow the protocol using fat for fuel and began to feel the impact of the program. 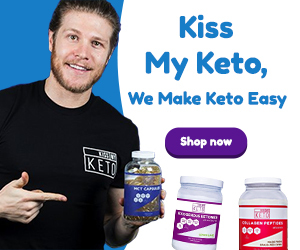 But like so many others he found that there were not that many snacking options available for folks following keto type diet programs. Mr. Frese decided that he was going to provide a solution to that program and that’s when he created Fat Snax. In addition to creating Fat Snax Cookies, he also create Fat Tea which is a Matcha Green tea that is infused with MCT oil. 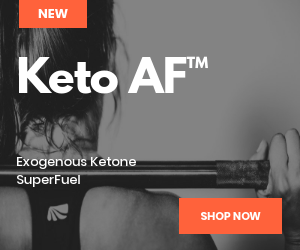 I haven’t tried that product yet, but will have to add it to my list of keto products to try. Where Can You Buy Fax Snax Cookies? The cookies are not readily available in local stores, but you can have them pretty quickly delivered to your doorstep when you purchase them from Amazon. I would recommend that you purchase the variety pack because they’re all pretty good. The cookies come in four three different flavors: Peanut Butter, Lemony Lemon and Chocolate Chip. 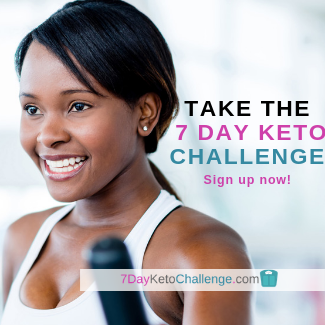 The cookies are baked soft and contain only 1-2 grams of net carbs. They come 2 in a pack. And amazingly they do not contain any sugar at all. It contains Stevia and other key ingredients such as butter, eggs, stevia, vanilla extract…(all good stuff). My favorite flavor is Creamy Lemon and that was a shocking because I am a Peanut Butter girl. 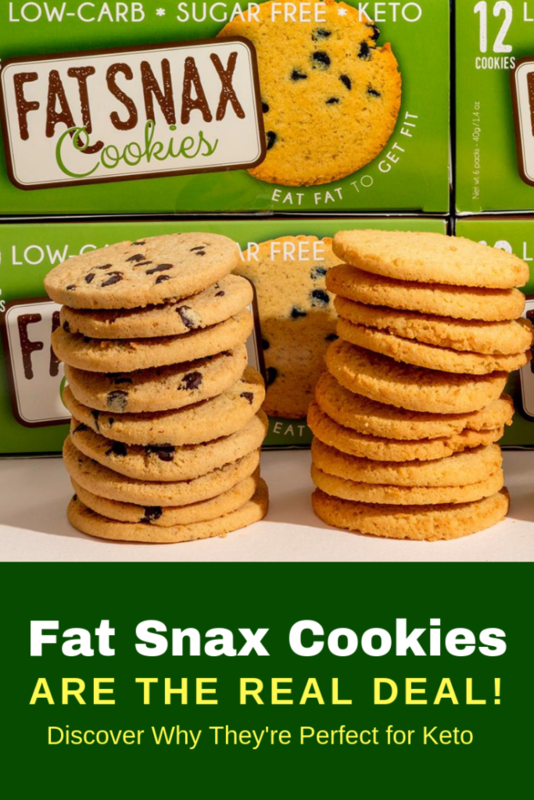 It appears as if I am also not the only person who loves Fat Snax Cookies because when you check them out on Amazon, you’ll see that they have received tons of testimonials from their raving fans and customers. The company is based out of New York and distributes and ships mostly from Amazon to the U.S. and Canada. 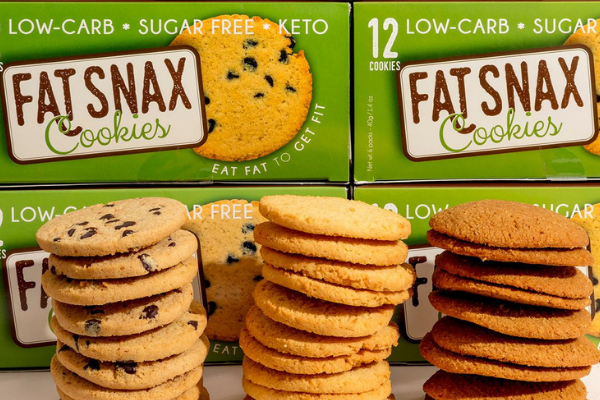 Will Fat Snax Cookies Take You Out of Ketosis? 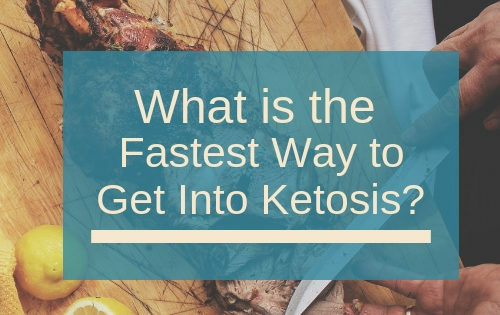 Maintaining ketosis is the number one concern of most keto dieters. 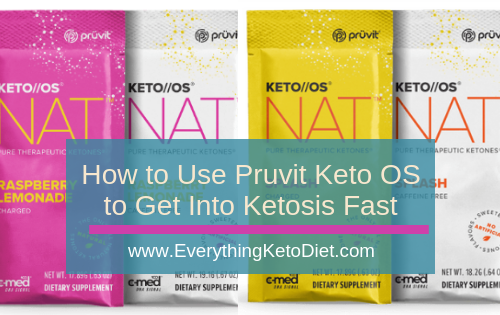 Well no need to worry about that with these cookies, because they do not kick you out of ketosis. The company uses almond and coconut flour and butter to help keep it low in carbs. 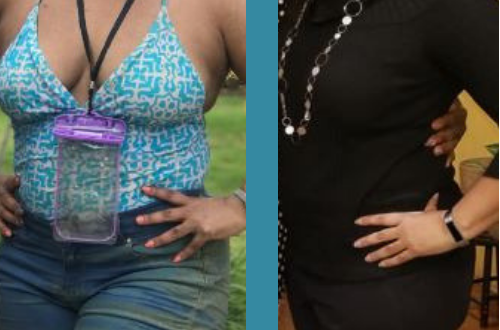 This also make them very keto friendly. This also makes them gluten-free as well. The company has not started a major distribution as of yet, therefore the only way to really purchase them now is online. But based upon the feedback and the great taste I suspect that they will be around for a very long time and will soon gain mass appeal. I am just so happy to find something that I love that satisfies my hunger and almost makes me feel as if I am cheating. Have you tried Fax Snax Cookies yet? If so, do you like them? What’s your favorite flavor? Please leave a comment below. Let us know your thoughts.